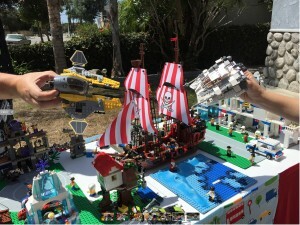 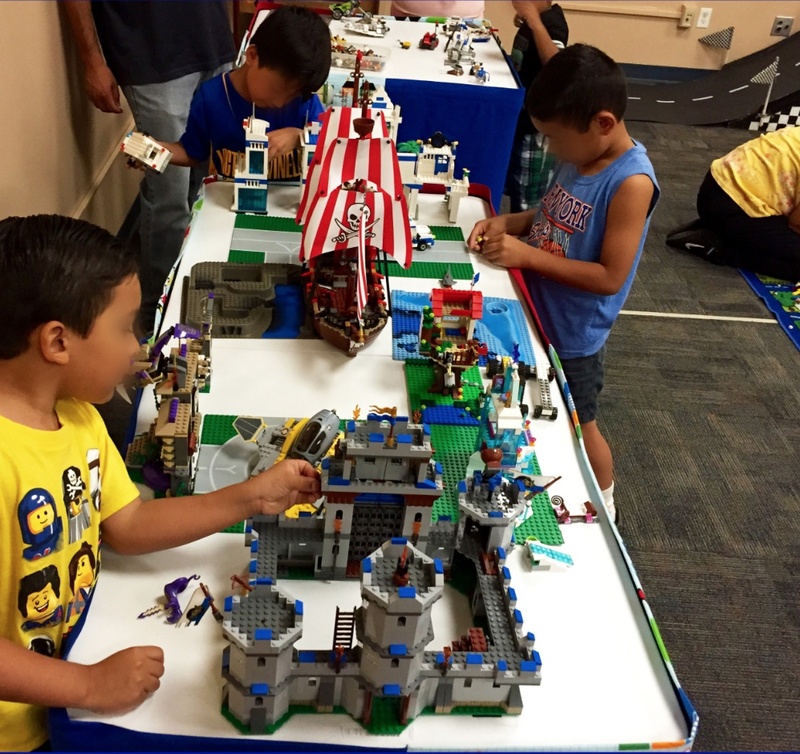 Enjoy hands on Lego Building Parties, professionally done by our team of Lego Building Party experts. 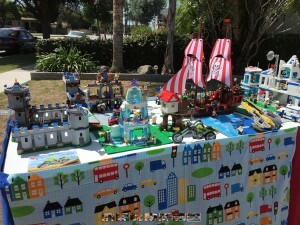 Our Lego Building Party stations, are a great addition to any child’s birthday party or after school play time. 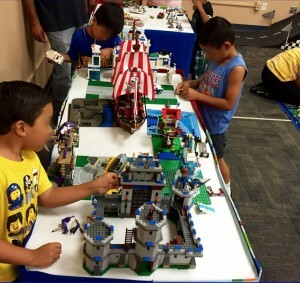 There are multiple themes to choose from, that will spark future engineer’s imagination. Contact our booking line for additional details and pricing.